Back on market due to financing falling through. Come place your offer before its done. 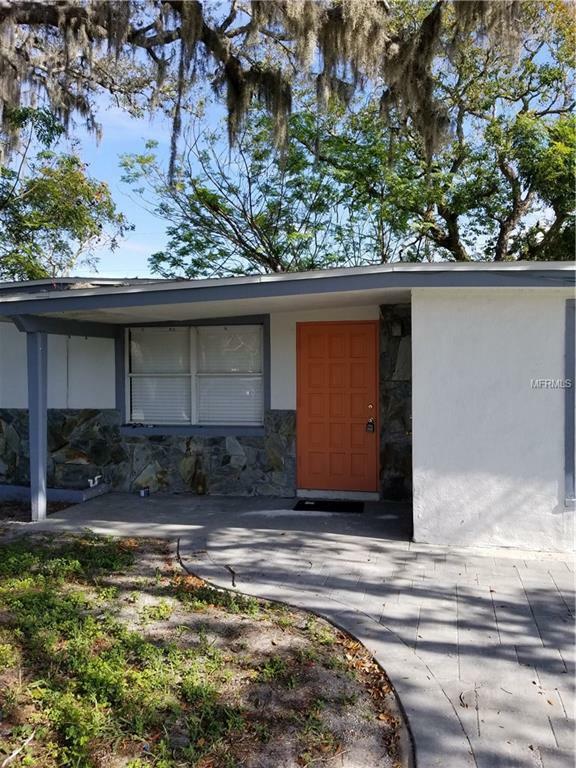 Nicely renovated 3 bedrooms, 2 bath home. New paver driveway leads into the main living area with new laminate floors which expand through the kitchen, hallways, and dining area. Home features new kitchen cabinets, new laminate countertops, sink and fixtures. New carpet in bedrooms. Fresh paint inside and out. Schedule your showing today! Listing provided courtesy of Jw Gaston Llc.